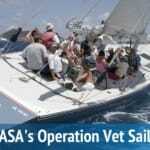 ASAs exciting new workshop is back, this time at the Annapolis Spring Sailboat Show. 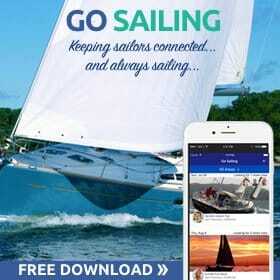 Taught by instructors from Sailtime this workshop is designed exclusively with new sailors in mind. 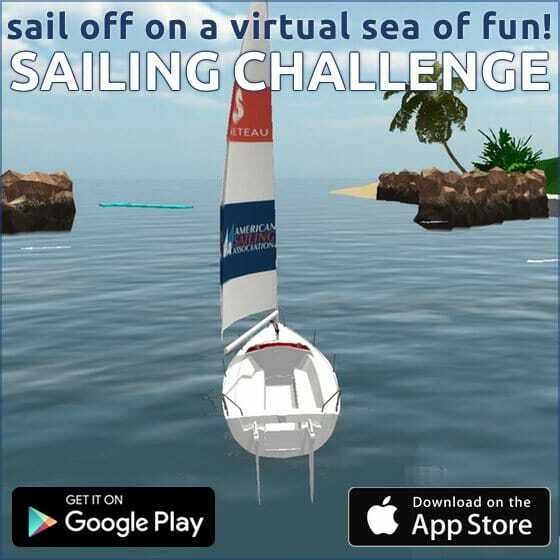 It begins with a 30-minute interactive educational seminar where you will learn the very basics of sailing. 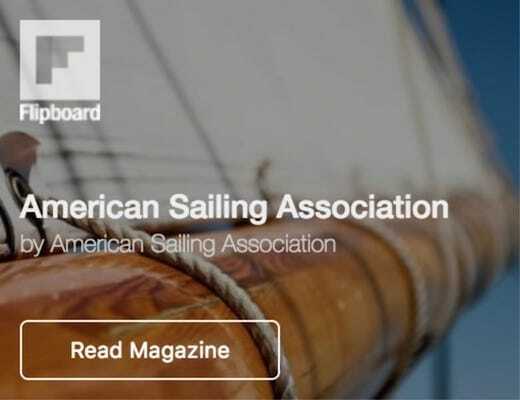 You will then board the ASA First 22, the American Sailing Association’s new training sailboat, for an in-depth 90-minute sailing lesson. 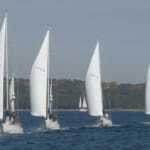 This New Sailor Workshop is designed to educate, excite and equip those with little to no sailing experience with the basic skills needed to begin sailing. Course fee is $35 and includes admission to the boat show. With only four classes per day holding a maximum of four slots each, availability is extremely limited. Advance registration is highly recommended, so sign up today!